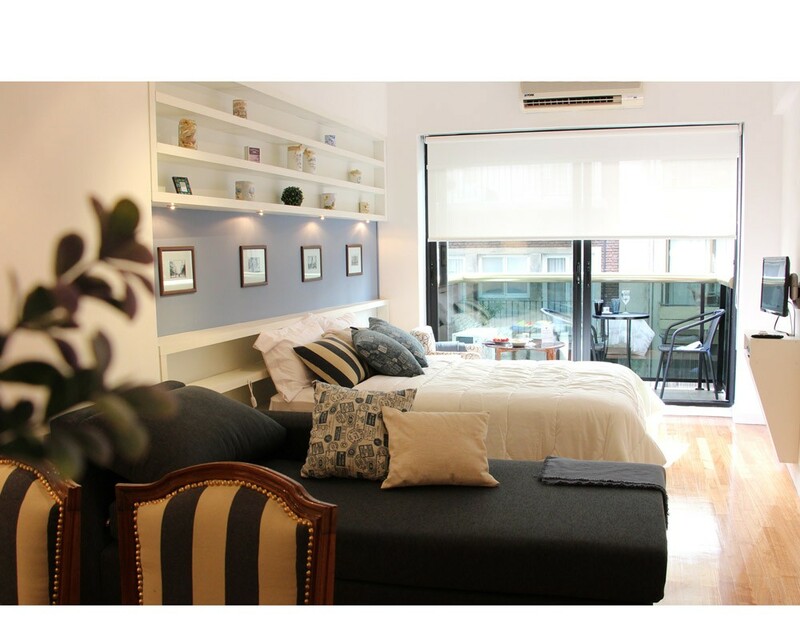 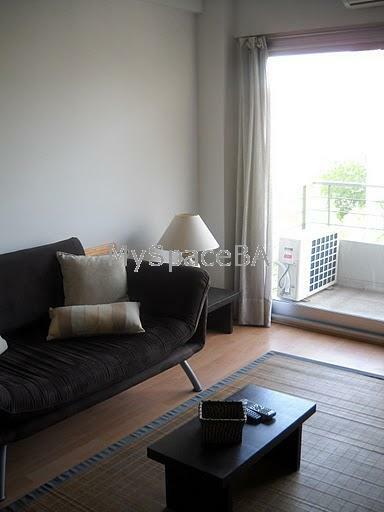 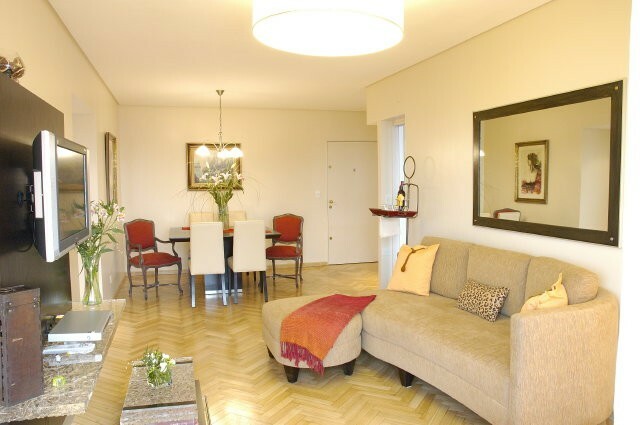 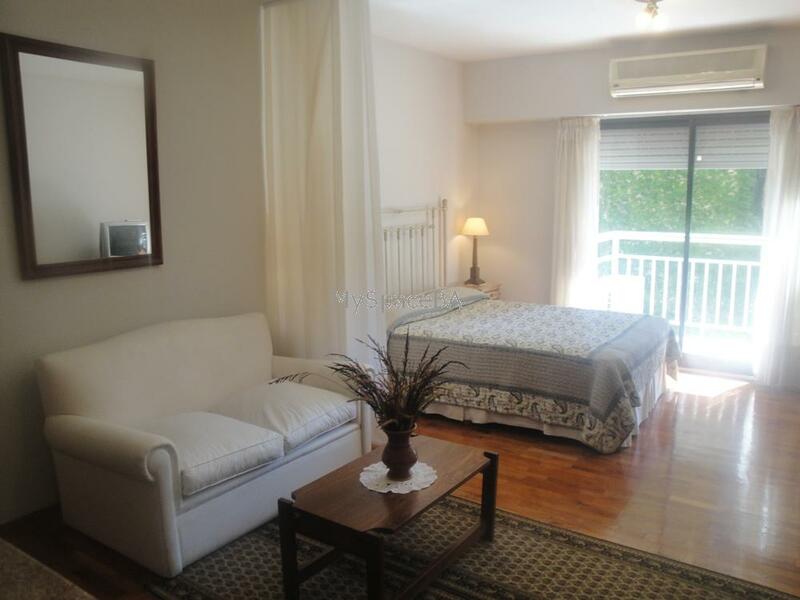 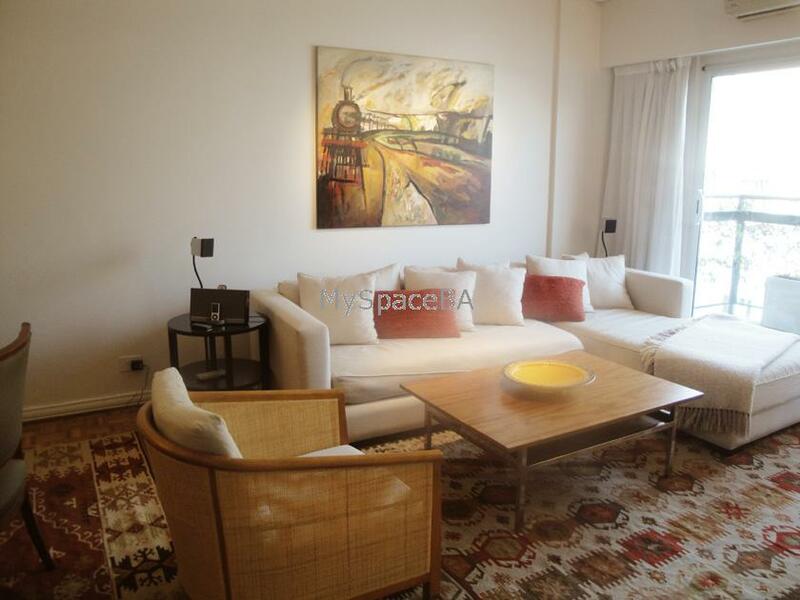 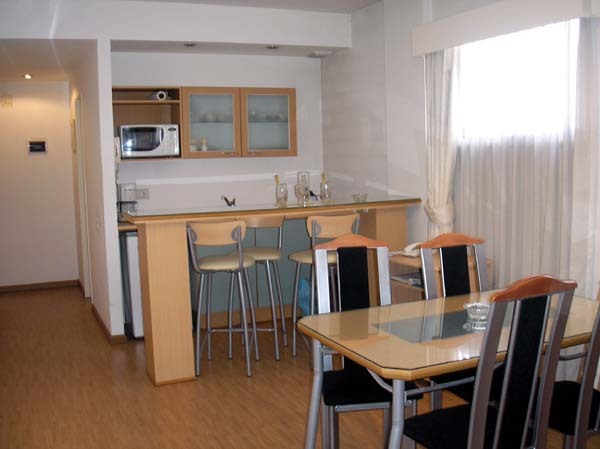 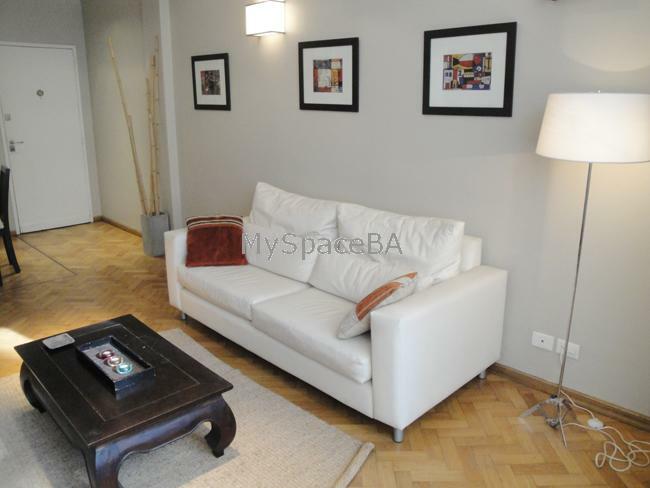 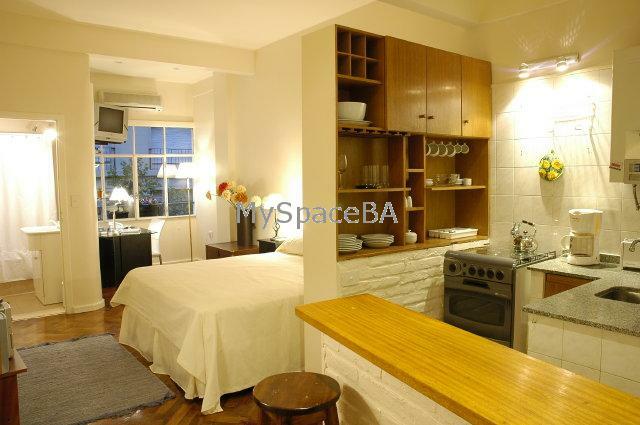 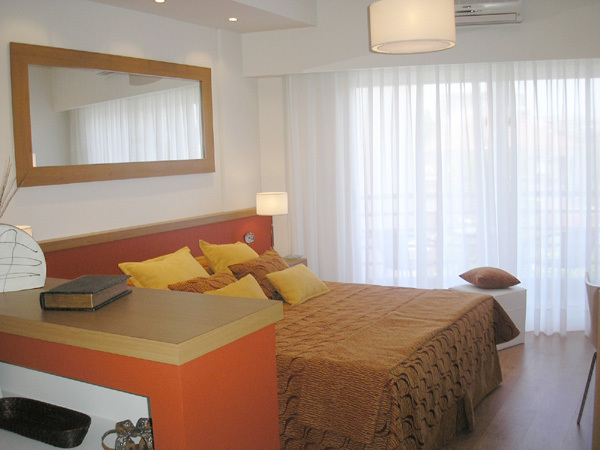 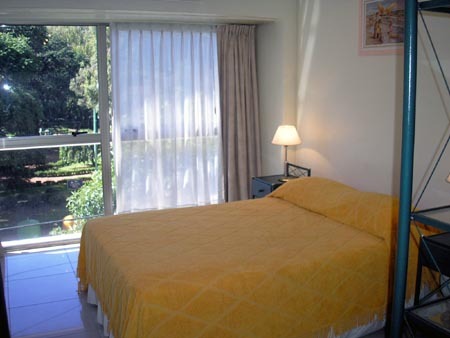 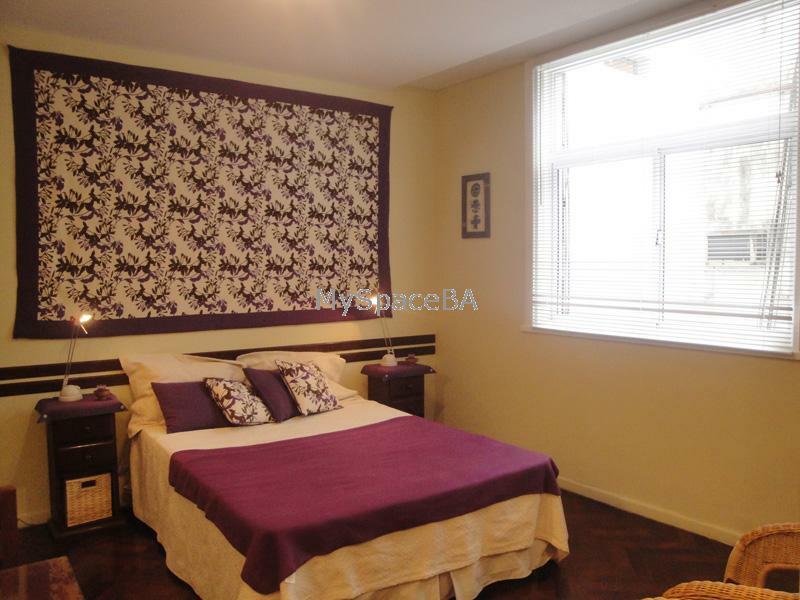 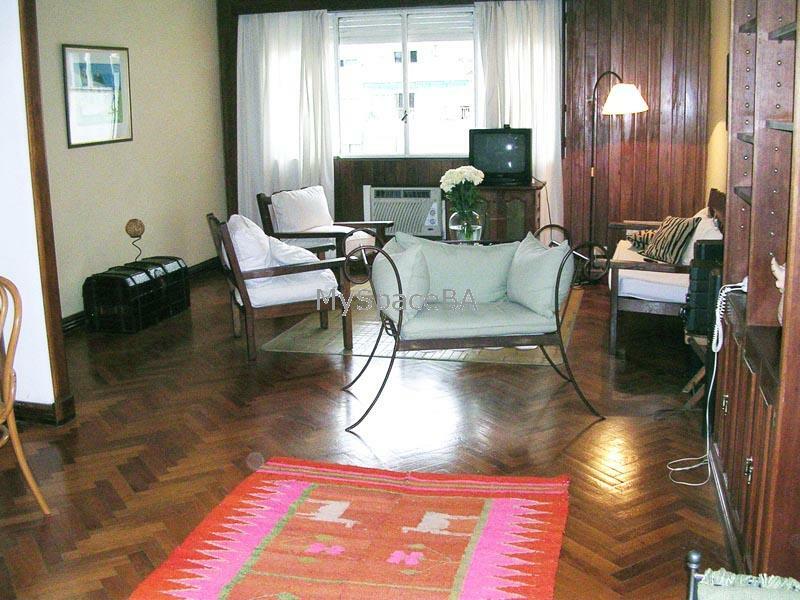 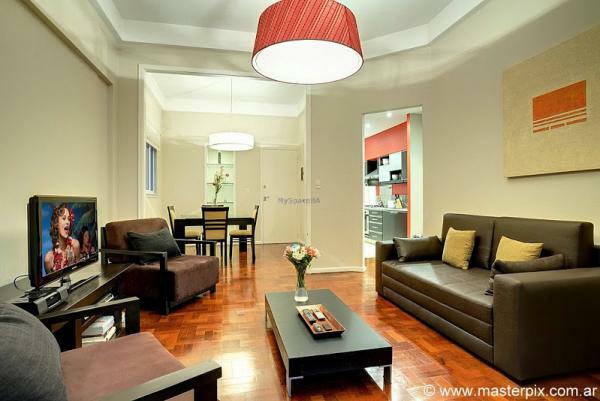 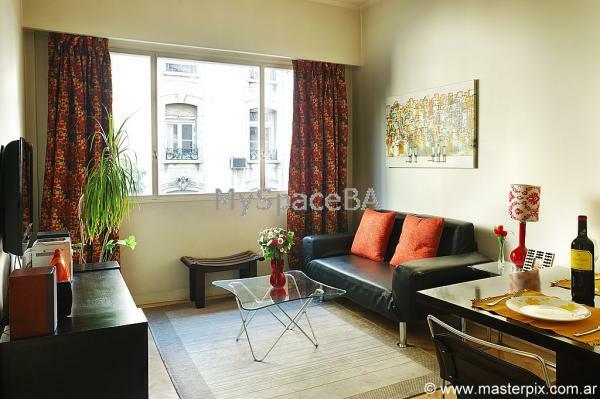 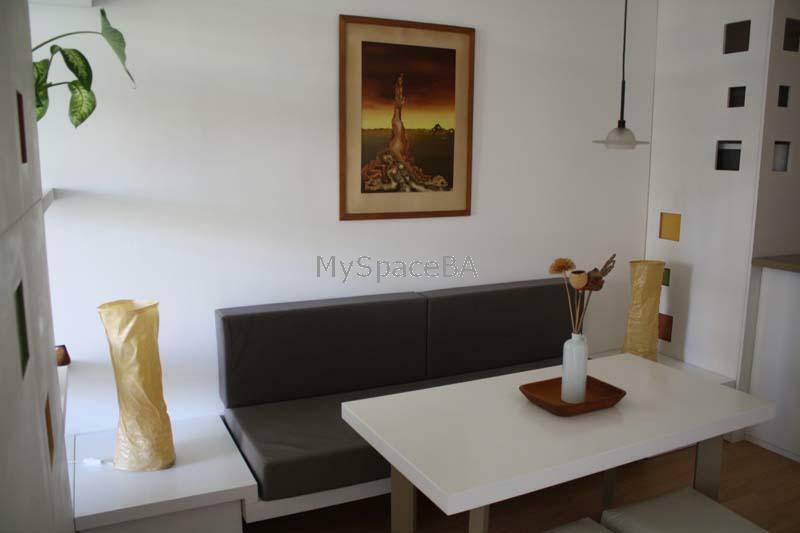 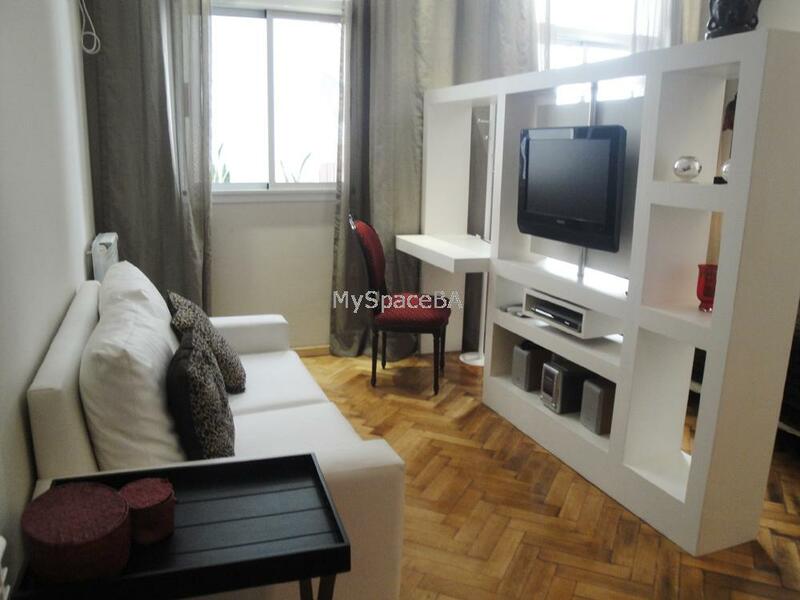 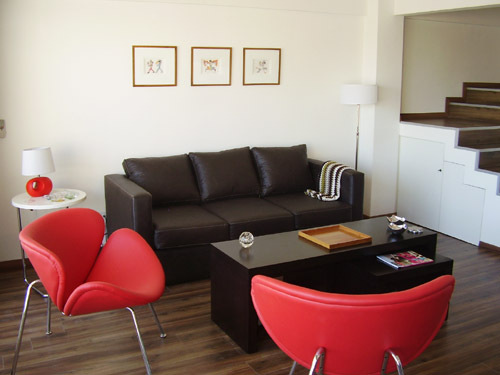 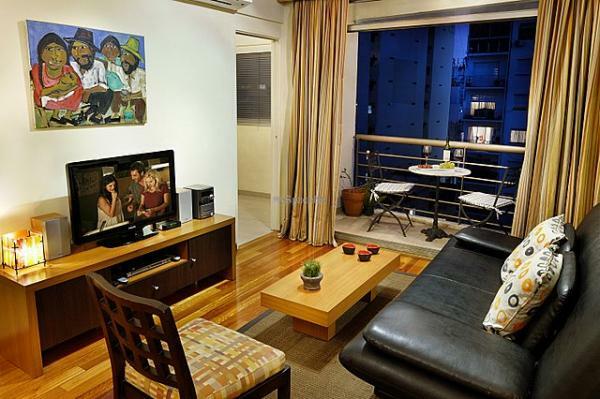 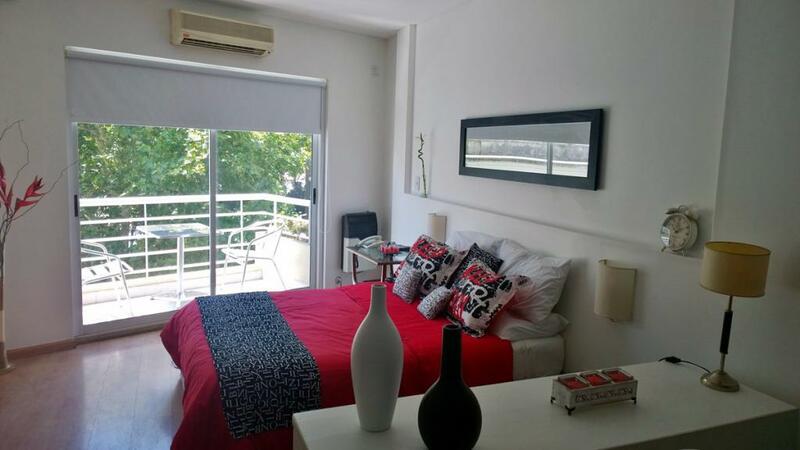 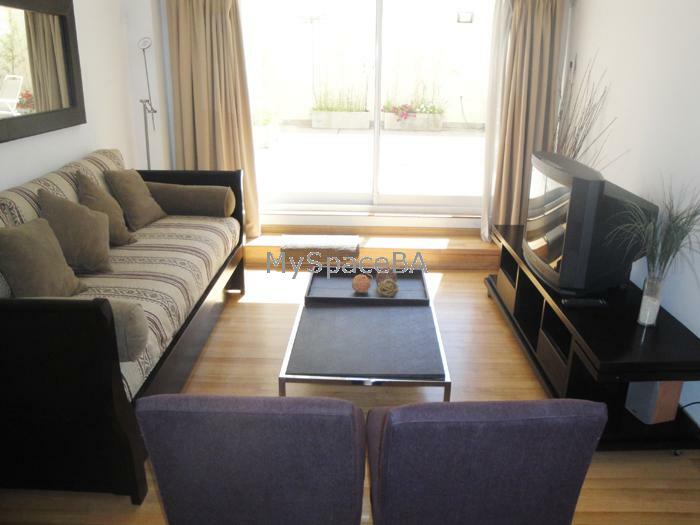 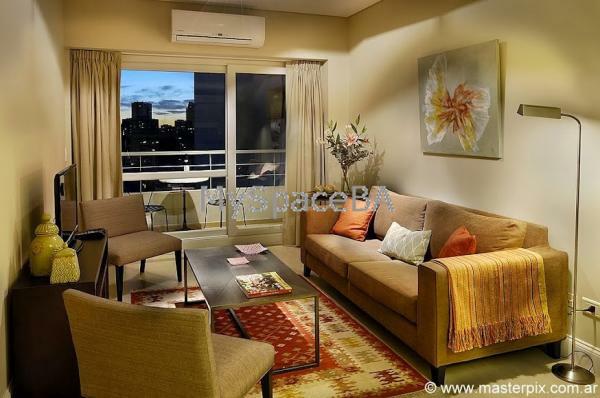 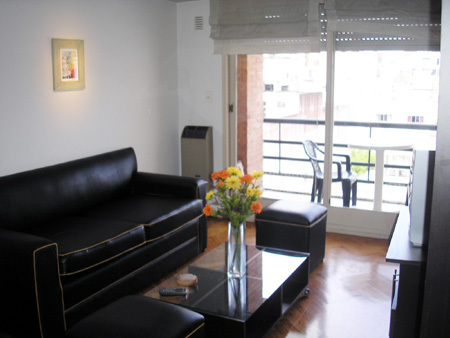 This is a residential area and strategically well located just minutes from downtown with excellent transport links such as buses and subway line the green line, where you can quickly access to the neighborhoods of Recoleta or Palermo. 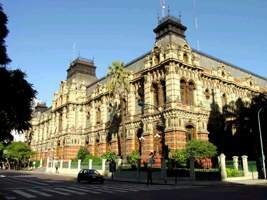 It has an intense commercial and cultural activity, focusing on its main avenues, Santa Fe, Callao, Pueyrredón, Las Heras, Coronel Diaz. 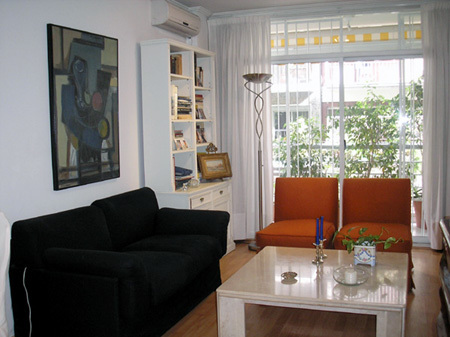 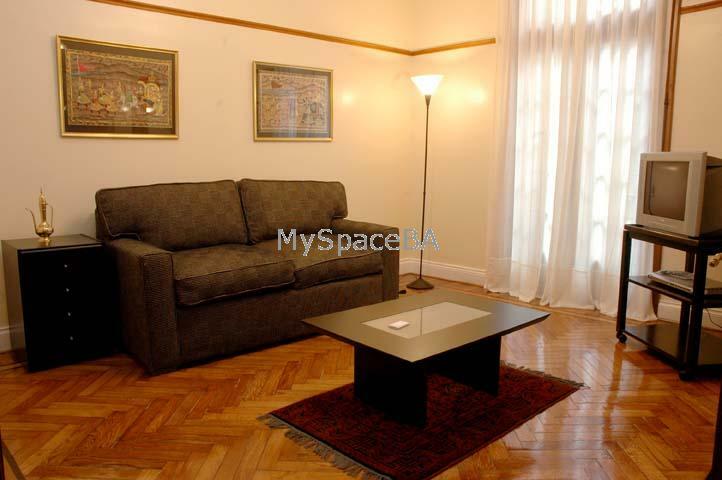 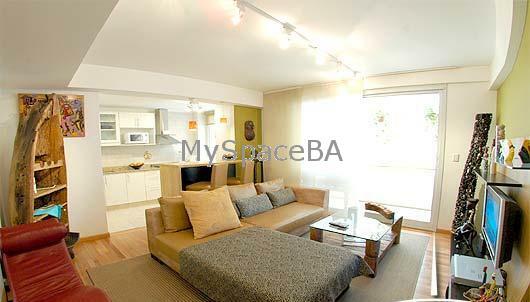 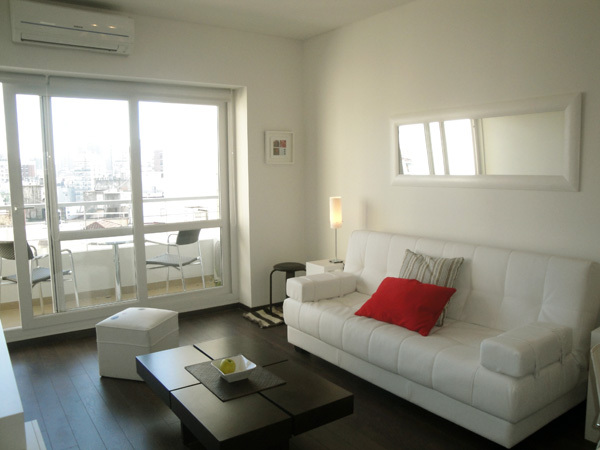 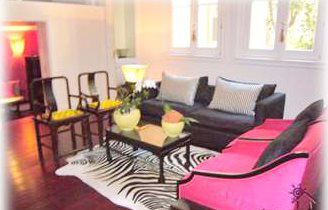 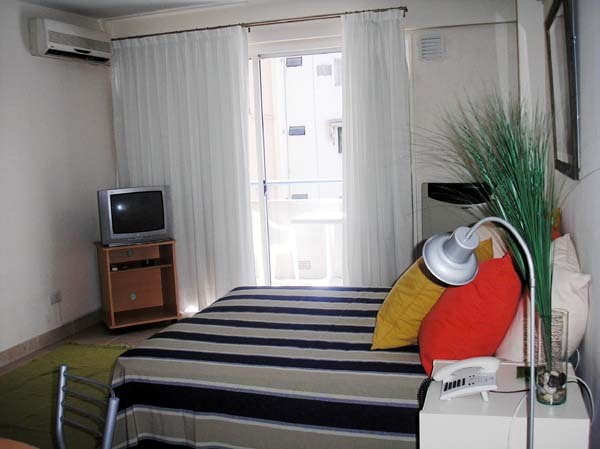 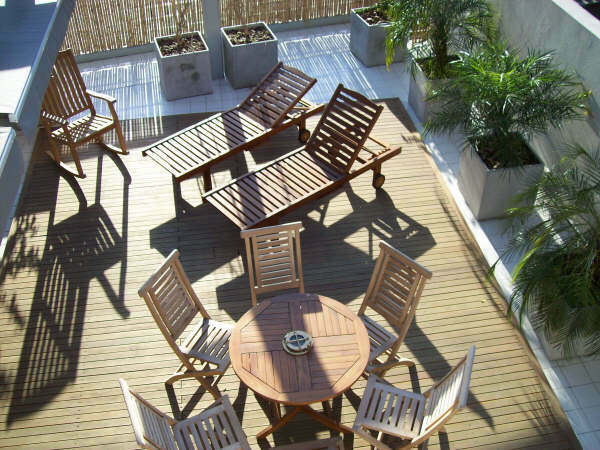 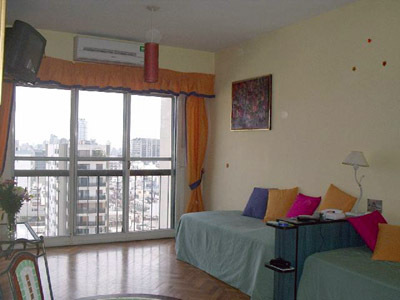 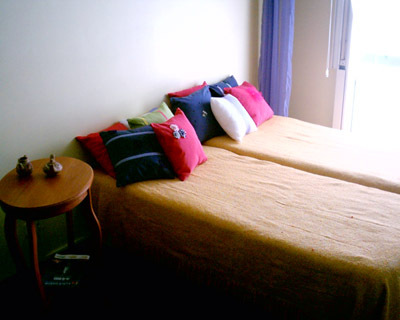 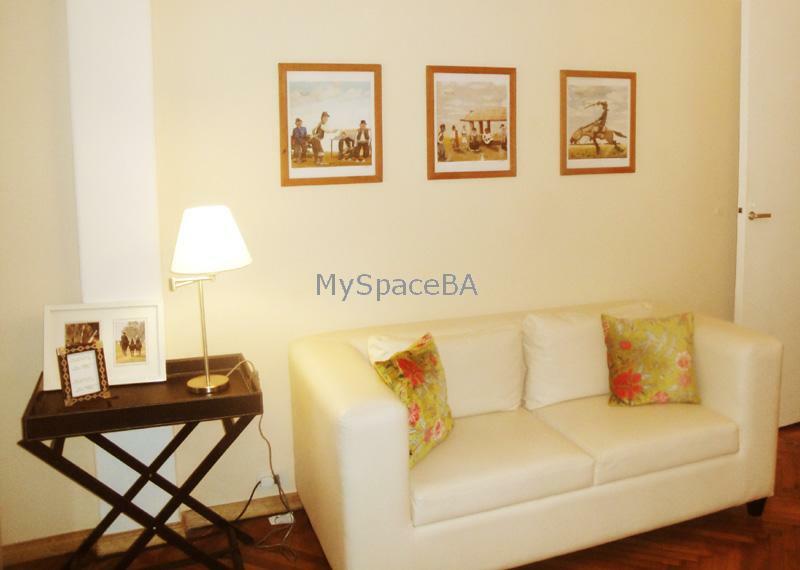 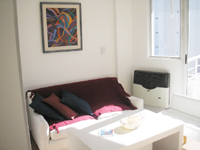 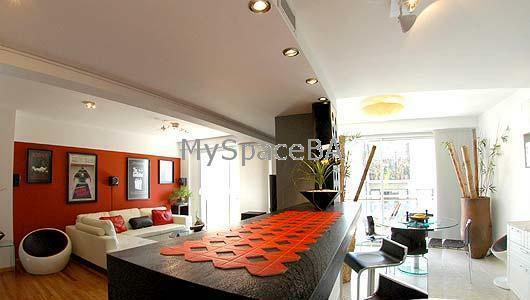 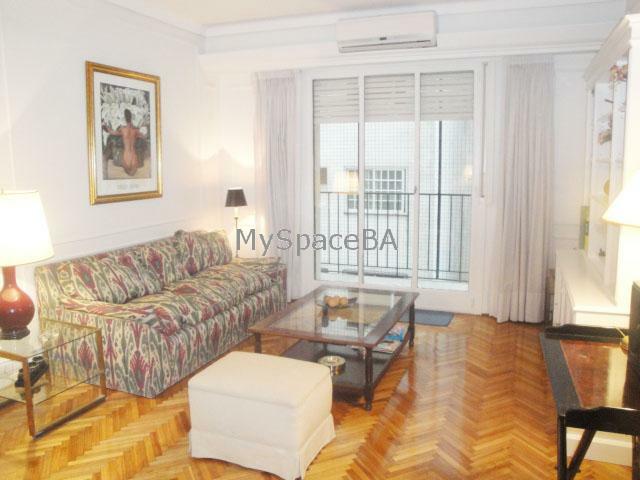 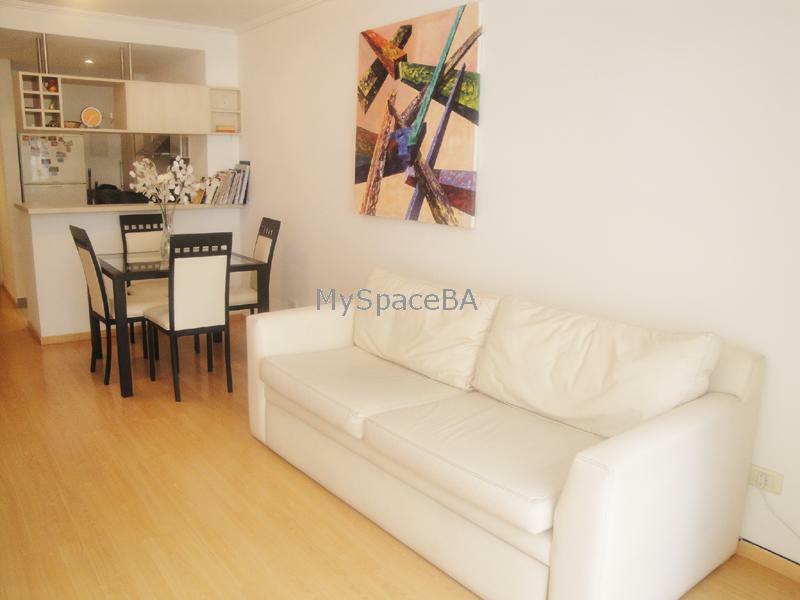 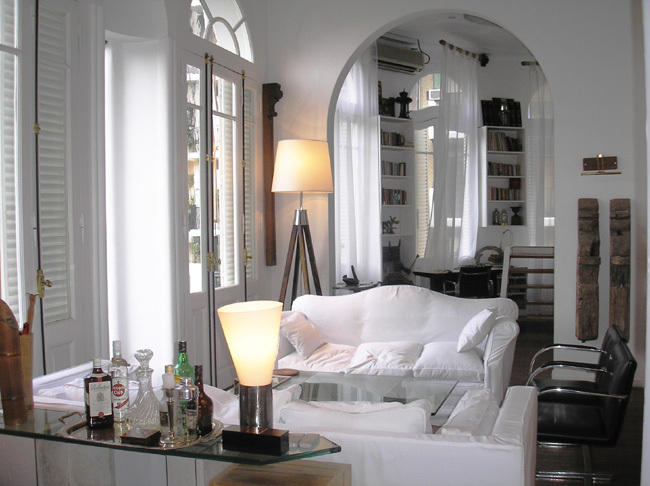 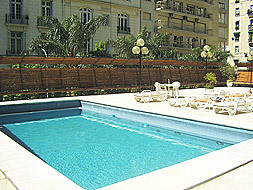 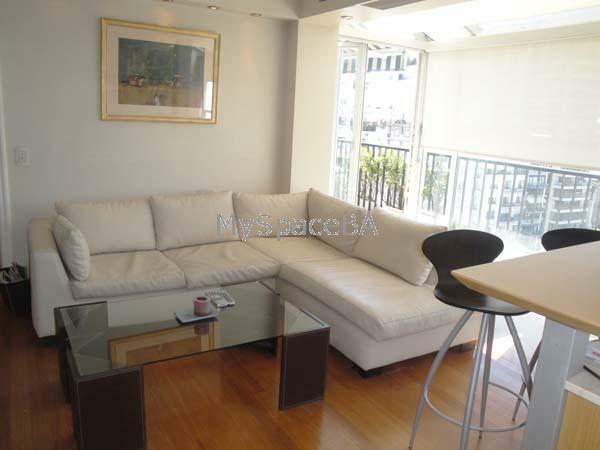 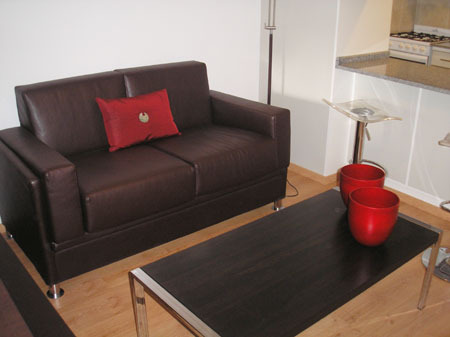 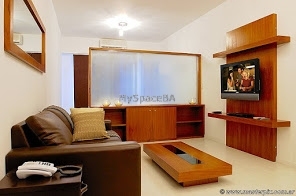 A very good central location for people who wish to get to know Buenos Aires.